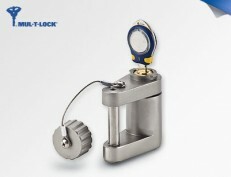 Electromechanical or E-cylinders are intelligent solutions which combine electronic data encryption with strong mechanical locking to bring you dual security and access control features. 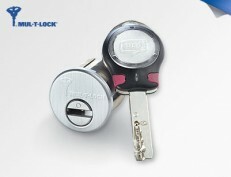 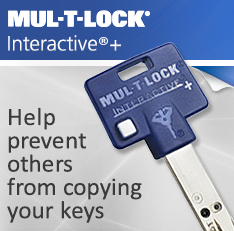 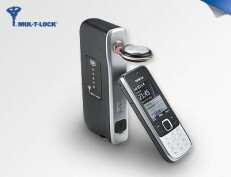 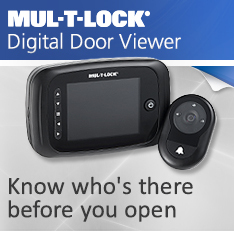 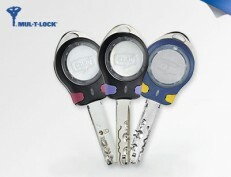 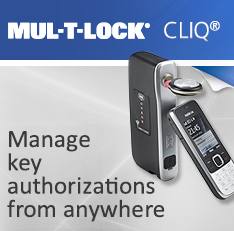 Accessible only by Smart keys which can send a signal proving their access rights, E-Cylinder solutions like Mul-T-Lock’s CLIQ let you add features such as key scheduling and audit trail retrieval to any opening. 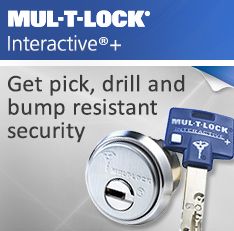 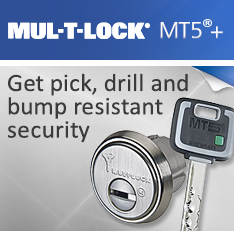 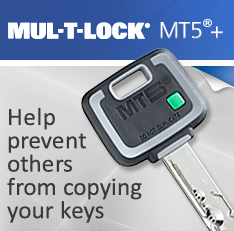 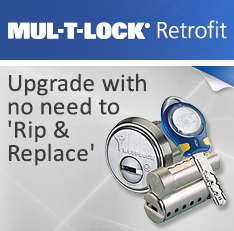 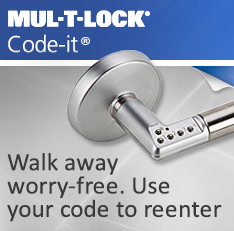 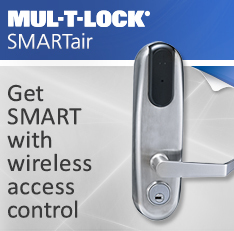 Mul-T-Lock's CLIQ E-Cylinder & Smart Key platform let you add access control features to any opening – even doors that are difficult or impossible to wire. 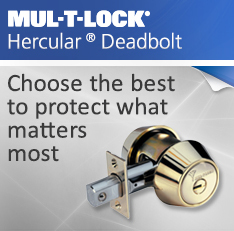 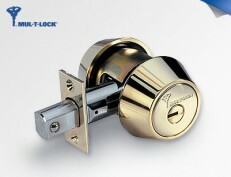 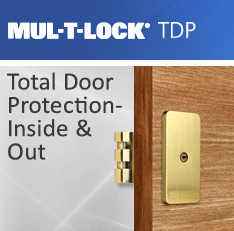 CLIQ E-Deadbolts combine Mul-T-Lock's famous robust Hercular deadbolt with the advanced electromechanical features of CLIQ for ultimate deadbolt security.